81% of consumers are influenced by their friends post on social media when making purchasing decision. Building name recognition online and driving consumers to your business is a crucial part of doing business today. Whether your company is exclusively online or has a brick and mortar location, or a combination of both, online marketing is essential to your business success. 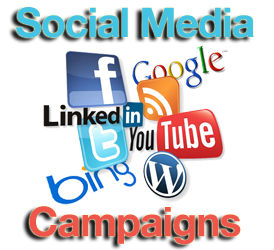 One the most critical component of using the internet for advertising and generating qualified traffic is effectively using social media to your advantage. A recent study shows that over 80% of internet users spend the majority of their time on social media sites, such as Facebook, Twitter, YouTube, Instagram and Google Plus. 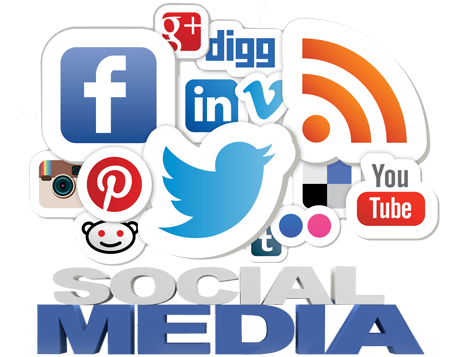 Our social media marketing services are specially designed to help you quickly pinpoint your audience, which social media they are accessing, critical search engine optimization SEO terms and the best placement of your marketing materials so you don’t have to waste money through trial and error. Millions of Consumers are online every day talking about their wants, needs and experiences with businesses. 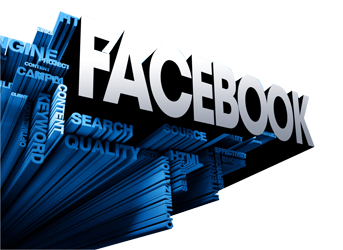 Our Social Media Monitoring lets you listen to this invaluable information, interact with customers to keep your reputation spotless, and keep a leg up on your competition. 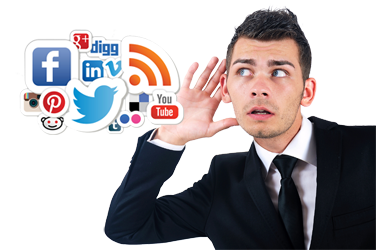 listening to social chatter about both your business and industry and Gain invaluable insights about your customers’ needs. Ensure you’re always one step ahead by knowing what your competition is doing in your area. One of the greatest metrics for measuring the success of your social media marketing is audience engagement. The best way to prompt it is by posting and featuring interactive content on Facebook. 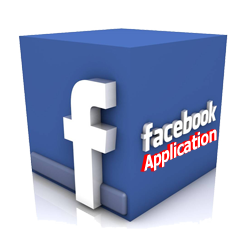 Whether it’s polls and surveys, contests or interactive contact forms, we have the tools to develop the Facebook app right for your business. 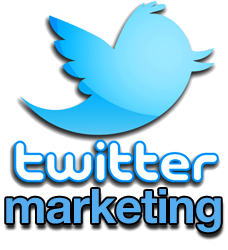 72% of Twitter users more likely to buy from a brand they follow on Twitter. Google+ is taking the #2 spot for largest social media platform in the world and it is consistently growing and evolving. 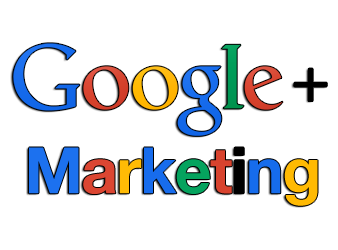 Google+ social network connects you with your audience in a variety of ways, and helps you gain valuable credibility through authorship and more. 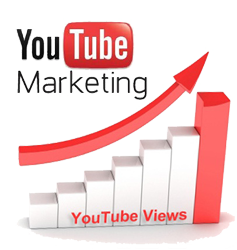 YouTube ranks among the top three search engines in the world and is a wildly popular social media channel. Videos have become a prime and preferred form of content from businesses, showing the world what can be done on YouTube. It pulls in more searches than Yahoo, Bing, AOL and Ask combined. Pinterest is the social media platform for inspiration and discovery generating over 400% more revenue per click as Twitter and 27% more than Facebook. Pinterest is ideal for businesses to boast visually appealing products and services. 47% of Pinterest users say they “happen upon” the items they pinned and purchased without searching for it. LinkedIn is the largest professional network in the world.50% of its members will more likely to purchase from companies when they engage with them on LinkedIn. LinkedIn marketing is bringing your product and services directly to decision makers.